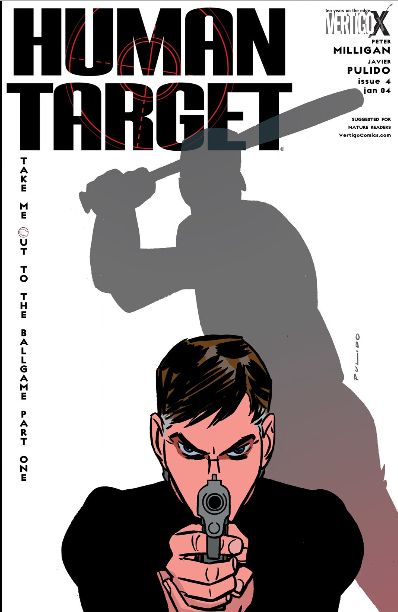 This piece from the blog’s archives is part of the 2016 Baseball Continuum Blogathon For Charity, benefiting the Roswell Park Alliance Foundation. The Roswell Park Alliance Foundation is the charitable arm of Roswell Park Cancer Institute and funds raised will be “put to immediate use to increase the pace from research trials into improved clinical care, to ensure state-of-the-art facilities, and to help improve the quality of life for patients and their families.” Please donate through the Blogathon’s GoFundMe page. I’m coming to you from the Auxiliary Headquarters of the Continuum… AKA a Living Room instead of my usual Family Room or Bedroom writing area, due to the great Wi-Fi Crisis of 2013. The reason I have braved such perils is simple: Cosmic Slam. 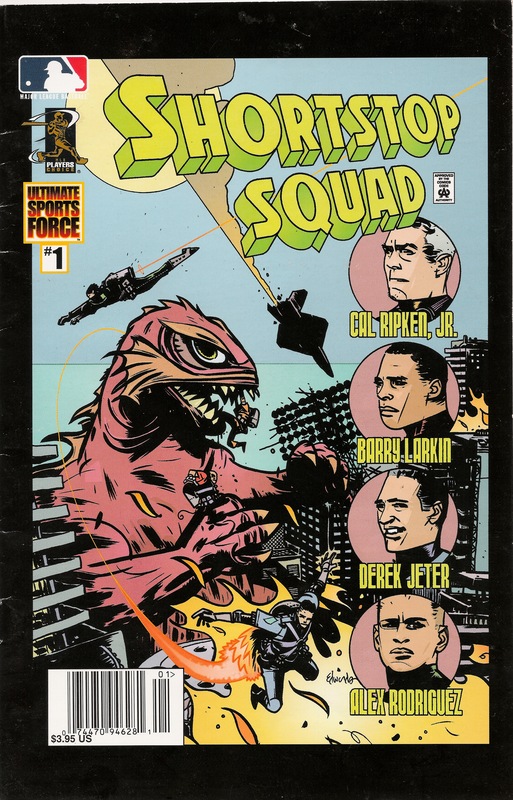 The sequel to Shortstop Squad, and another great epic from the folks at Ultimate Sports Entertainment (AKA “Ultimate Sports Force”). Just as Shortstop Squad brought us late-90s shortstops fighting monsters and aliens, Cosmic Slam does the same with late 1990s sluggers. Jeff Bagwell, Sammy Sosa, David Justice and Mark McGwire all grace the cover, and Gary Sheffield, Bobby Bonilla and Frank Thomas all show up in the story as well. It also involves Bagwell complaining about missing a fishing trip, Sosa making a corked bat joke, Greg Maddux‘s fastball being insulted, and of course, the making of a baseball bat out of the body of your defeated foes. No, I’m not joking about the last one. Seriously, that really happens. So, place your tongue firmly in cheek and go below the jump for Cosmic Slam. In the last years of the 20th century and the first years of the 21st, there existed a company called “Ultimate Sports Force”. 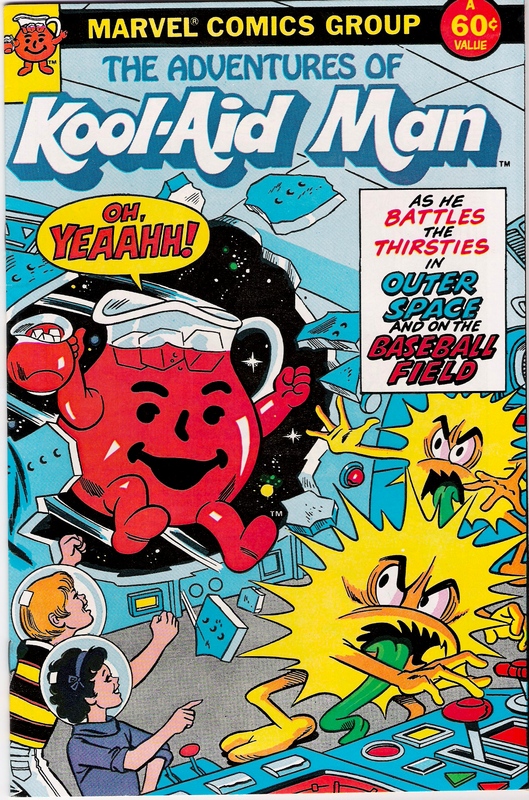 It is gone now, existing only in old websites and undeleted news items, but in it’s day, it was a staple advertisement in things like Sports Illustrated for Kids. What was “Ultimate Sports Force”, you ask? 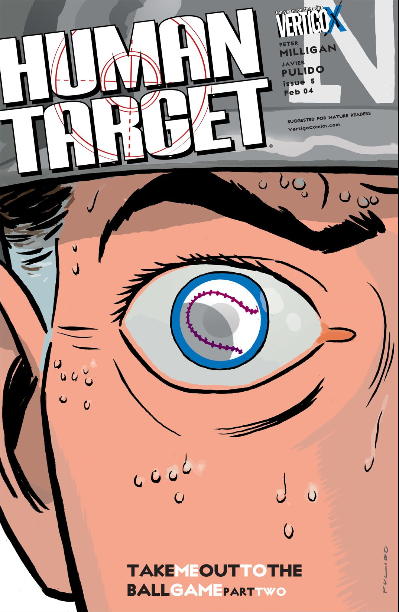 Ultimate Sports Force was a comic company that made books in which professional athletes were superheroes, that’s what! They had licenses with MLB, NBA, NFL and others, and they made comics that involved them saving the world. And then, like a shooting star across the sky, they were gone. But, oh, man, the stuff they left behind. I’ve come into possession of many of their great products, and while their quality varies from “surprisingly good” to “OH-DEAR-GOD-KILL-IT-WITH-FIRE”, they all represent a special point in our history, a time when we could think of our sports heroes as actual superheroes, and not individuals who got into arguments, used PEDs, had tumultuous love lives, politics we disagree with or other flaws. No, Ultimate Sports Force was the last Golden Age before we all became so jaded. Perhaps the crown jewel of Ultimate Sports Force’s non-team-affiliated content was Shortstop Squad. Truly a marvel of the Bizarre Baseball Culture arts, it paid tribute to those that went before and followed in their traditions, as Cal Ripken led his team of Barry Larkin, Derek Jeter and Alex Rodriguez against a fish-monster that basically is meant to be fish-Godzilla. You may think I’m being sarcastic, and you are probably right, but, well, this is SHORTSTOP SQUAD, so your logic is irrelevant. Your mind is now blown. And, as you can probably guess, I was at that game and got the giveaway. And so, it sat in a drawer for almost seven years, ignored. Until today. 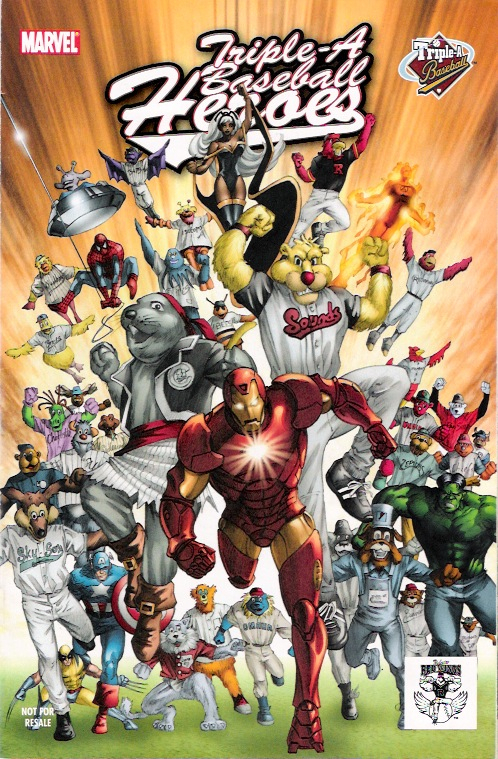 Yes, true believers, tremble and prepare yourself for the 2007 edition of Triple-A Baseball Heroes, featuring the superheroes of Marvel Comics. All of the images in this post were scanned by yours truly, and any problems with the quality of the images are my fault. 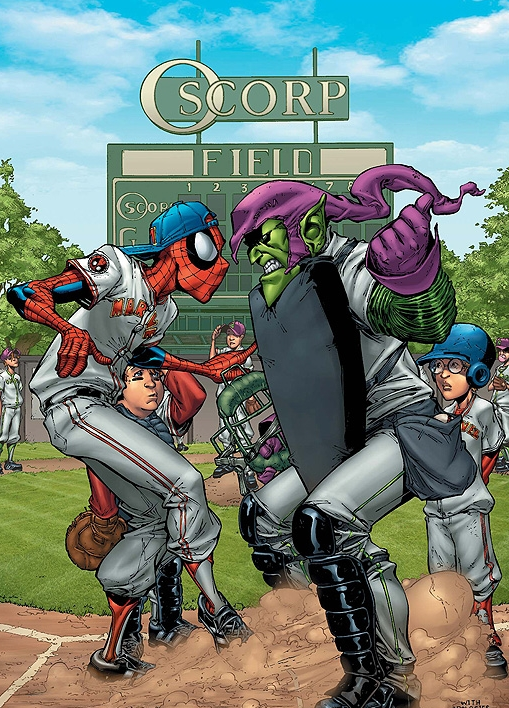 All characters and logos in the comic are property of their respective owners (such as Marvel Comics or Minor League Baseball). The excerpts from this comic used in this post are being used under fair use doctrine and are meant merely to support and enhance the opinions and facts stated in said post. Click on any of the images to make them bigger. To the best of my knowledge, the only way to get this comic nowadays is to find it on eBay or have gone to the games that had them released.